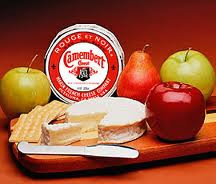 Camembert cheese was first originated in Normandy by Marie Herel. The cheese comes from unpasterized cow milk that is fermented for months to make its hard crumbly texture. 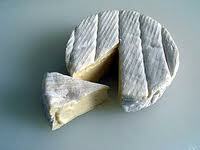 Camembert gets its charistic flavor from the amonia, succinic acid, and salt in it. This gives the cheese a very bland and sometimes bitter taste. The cheese also has a very distinct smell that sometimes also smells like ammonia. Many people like to serve the cheese warm to go with apple slices, dried appricots, and crusty baguettes. Je nai pas comme fromage beaucoup. J'ai comme le fromage sur des sandwichs. Camembert n'a pas bon gout. 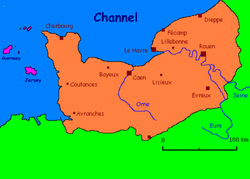 Camembert aussi sent mauvais. Je voudrais brie fromage le plus.